Are you interested in wildlife, or maybe have a budding David Attenborough or Chris Packham in the family? Want to bring out your inner Bill Oddie or Simon King? If so, Brownhills Common is the place to be on Friday 16th and Saturday 17th May 2014. We have less than two weeks to go until the Brownhills BioBlitz! It’s a FREE huge wildlife event on Brownhills Common next Friday (16th) from 7pm-11pm and Saturday (17th) from 7am-4pm. 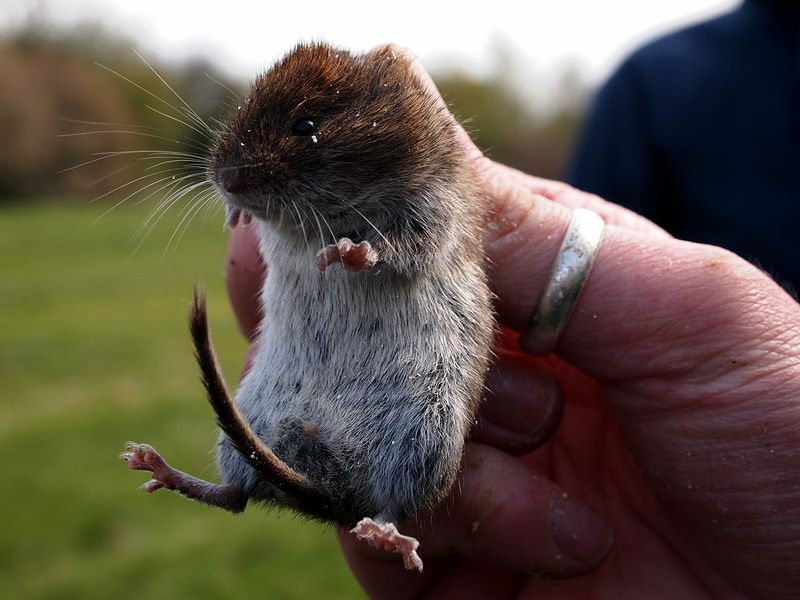 We’ve got lots of events, from Mammals and newts to reptile rambles, bat walk and moth trapping. It’s a great chance for all the family to have a close encounter with wildlife! 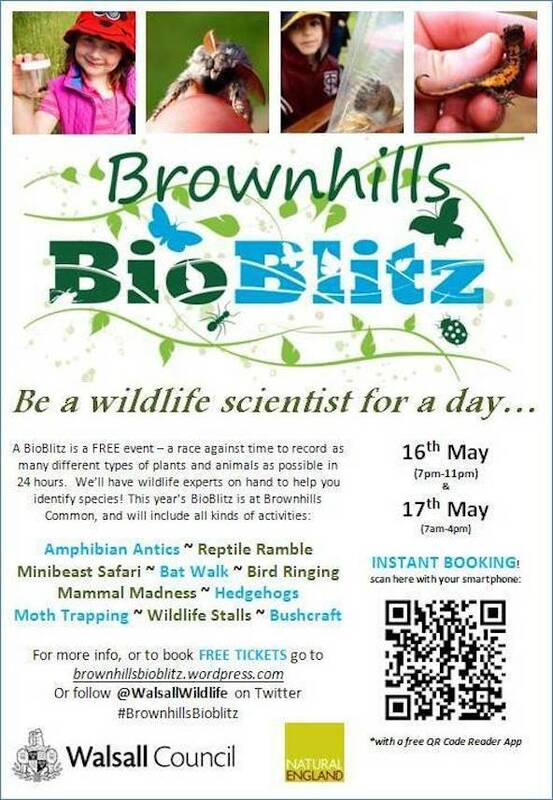 You can find out more and book your free tickets at the Brownhills Bioblitz website here.